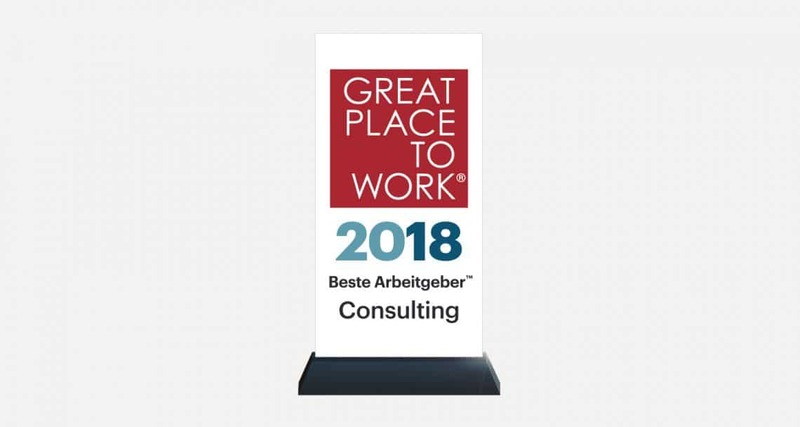 KBC once again receives the “Best Employer in Consulting” award. 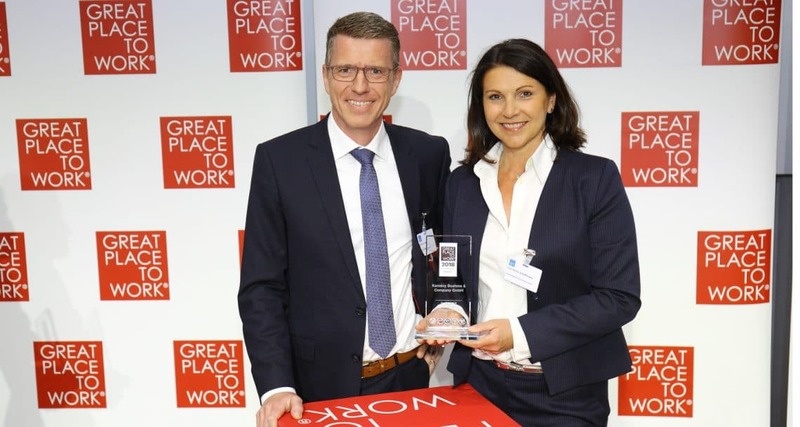 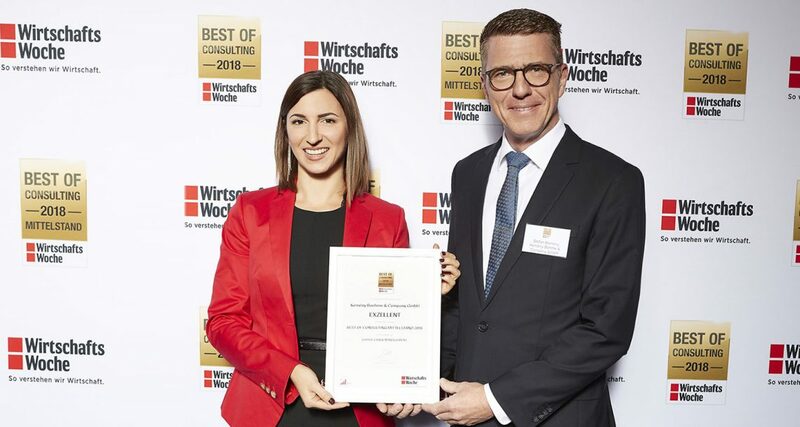 Kemény Boehme & Company again honoured with the Consultant Award! 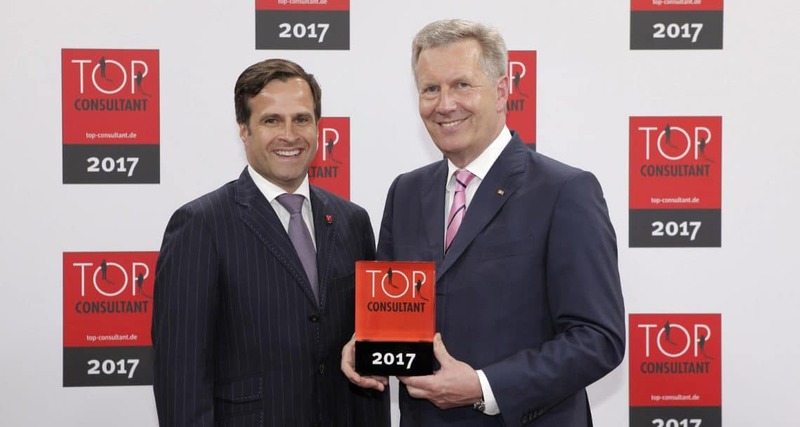 Kemény Boehme & Company honoured with the TOP CONSULTANT Award 2017! 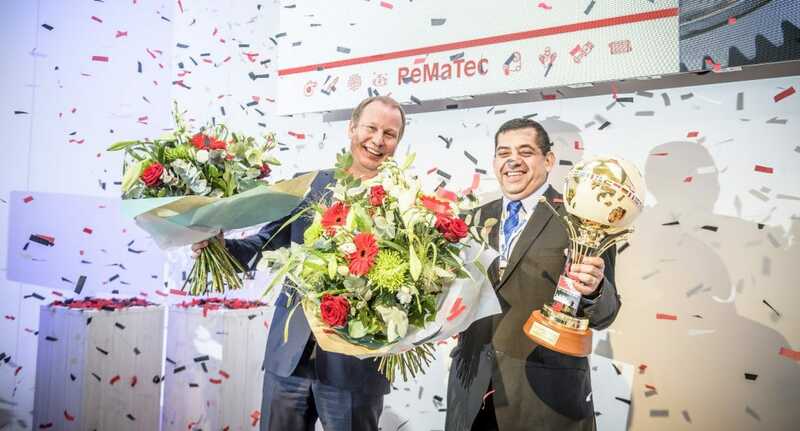 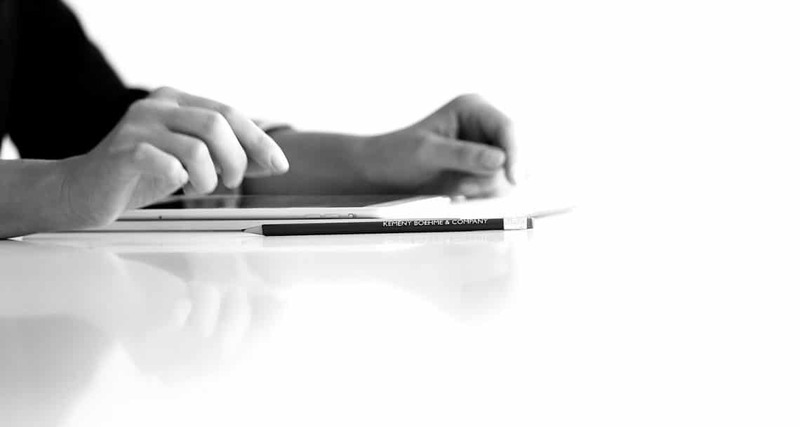 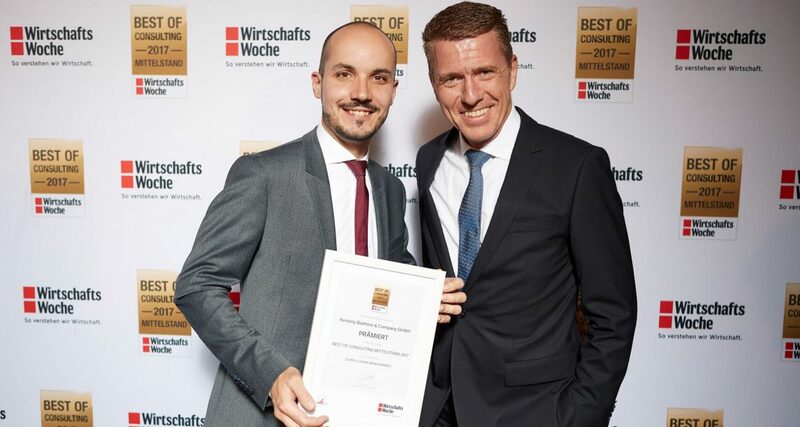 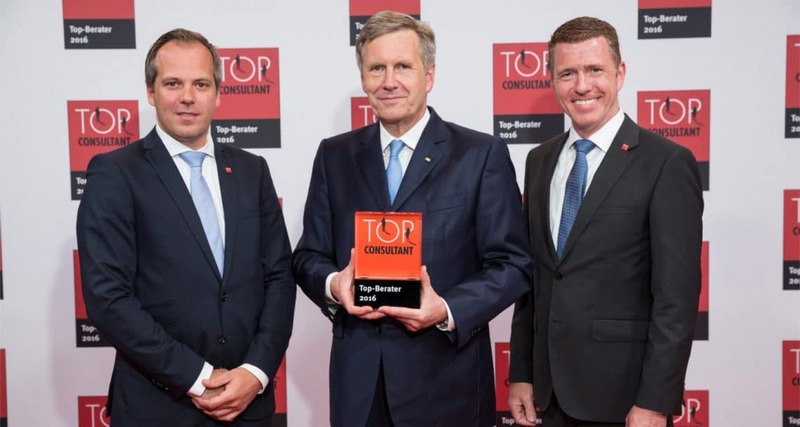 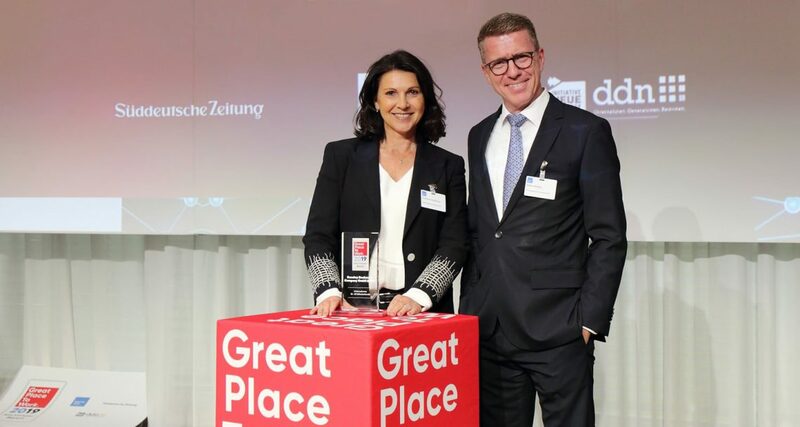 Kemény Boehme & Company honoured with TOP CONSULTANT Award 2016!